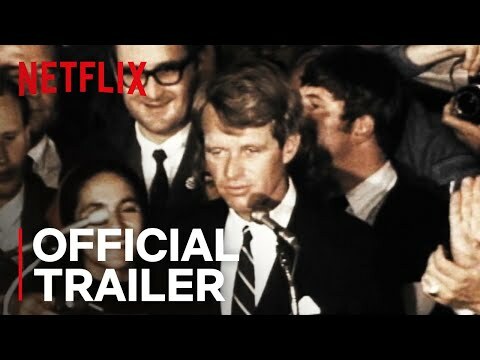 Here are the best Netflix original documentary series currently streaming online on Netflix, ranked from the most popular to the least by the Ranker community. 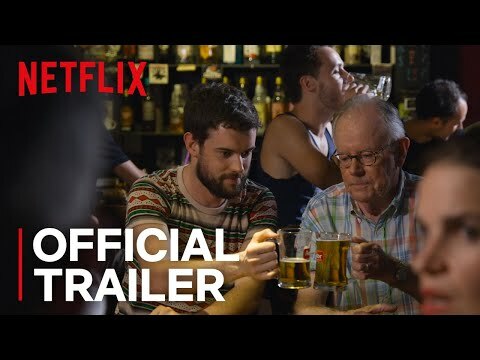 This list shows all Netflix original docu-series on Netflix Instant. 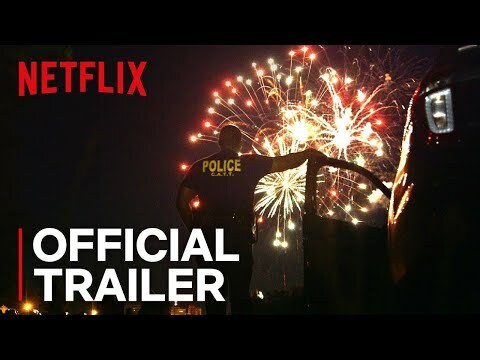 Also check out the best Netflix original movies and the best Netflix original documentaries. 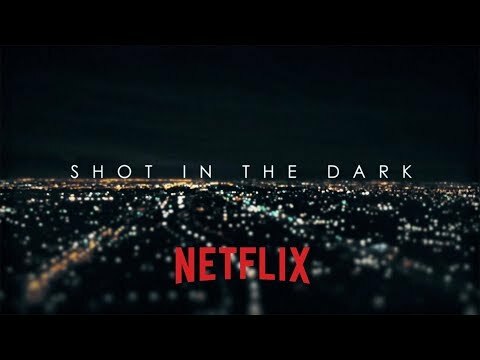 The latest and newest Netflix original documentary series cover murder cases, cooking, foods from around the world, sports, and science. 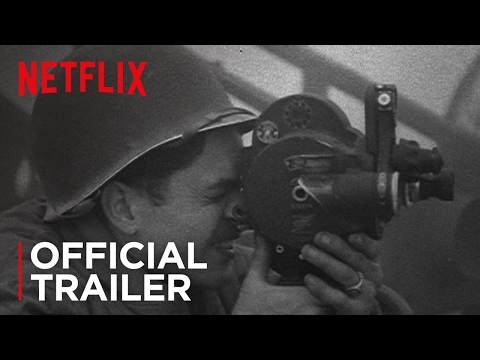 Featuring Russell Peters, Chelsea Handler, Guillermo del Toro, and more, must-watch Netflix original docu-series include Five Came Back, Chef's Table, Making a Murderer, and Chelsea Does. 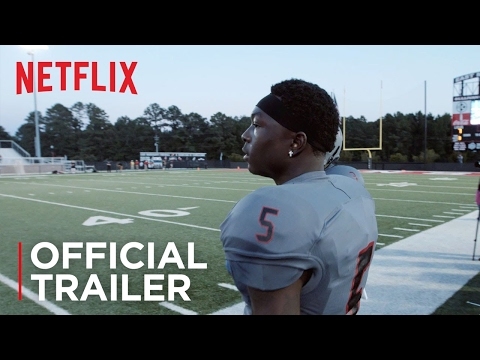 Netflix is quickly becoming a successful independent movie studio by producing quality documentary shows. 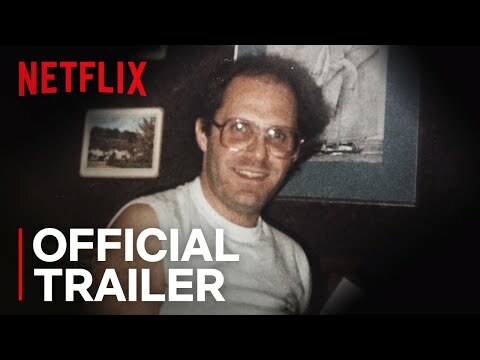 Most anticipated Netflix original documentary series include Hot Girls Wanted: Turned On, which is based on the critically acclaimed Netflix original documentary film. Sometimes there's nothing better than to just binge watch Netflix originals and chill. 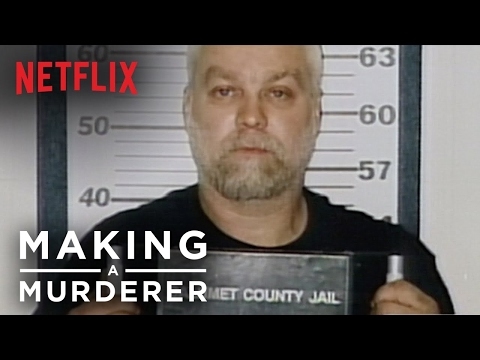 Which Netflix original docu-series is the best? From Abstract: The Art of Design to Captive, they're all here for the Ranker community to vote on. 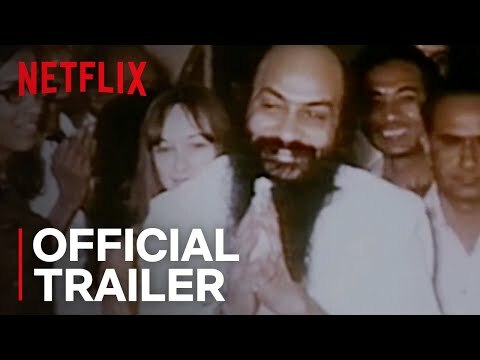 If there's a Netflix original documentary series that you don't see, feel free to add it to the list, but make sure that it's currently streaming on Netflix. Vote up your favorites and vote down the ones you don't think are so good. 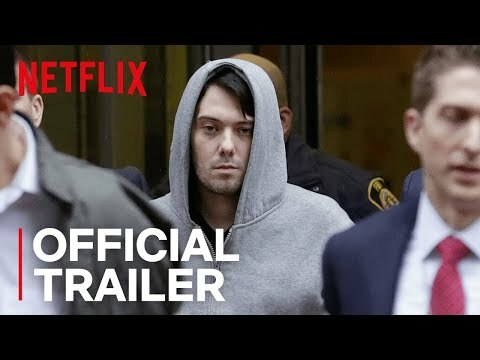 Dirty Money (Netflix, 2018 is an American documentary television series documenting various stories about exposing the greed, corruption, and crime spreading through the global economy. 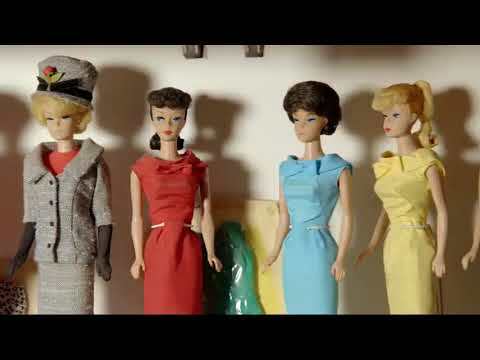 Girls Incarcerated (Netflix, 2018) is a coming-of-age documentary series about troubled girls who are are juvenile delinquents in Madison Juvenile Center. 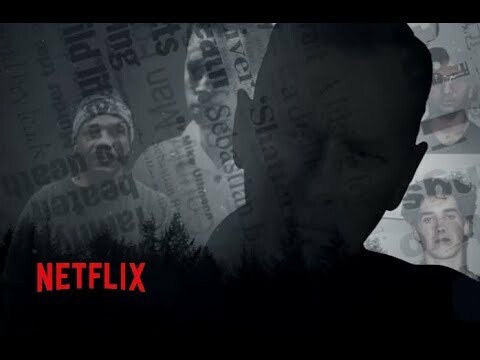 Drug Lords (Netflix, 2018) is a documentary series exploring the stories of history's most notorious kingpins, their terrifying enforcers, and the men and women who've sworn to bring them down. 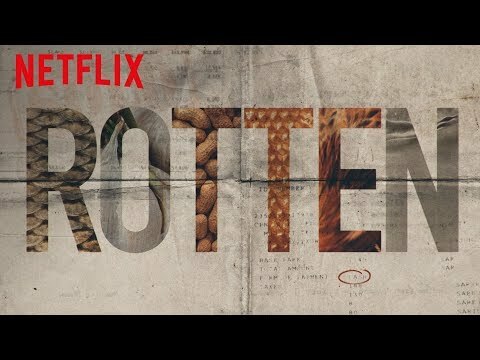 Rotten (Netflix, 2018) is a documentary series that dives deep into the food production underworld to expose the corruption, waste, and real dangers behind your everyday eating habits. 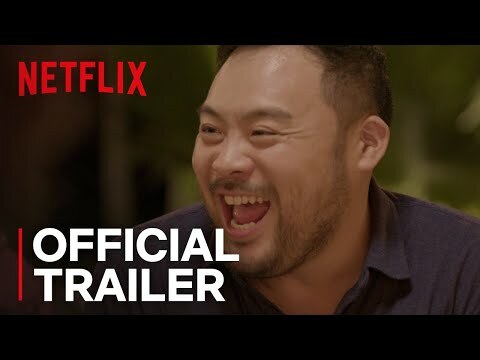 Ugly Delicious (Netflix, 2018) is a food and travel documentary series. 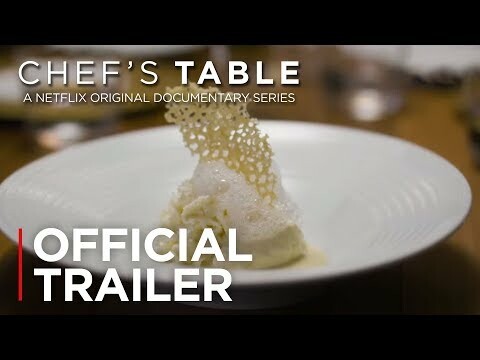 Hosted by David Chang, the show examines the cultural, sociological, and culinary history of specific popular foods. Captive was a New Zealand reality TV show that was broadcast on TV2 at 7 pm on week nights, the timeslot usually occupied by Shortland Street, in early 2004.